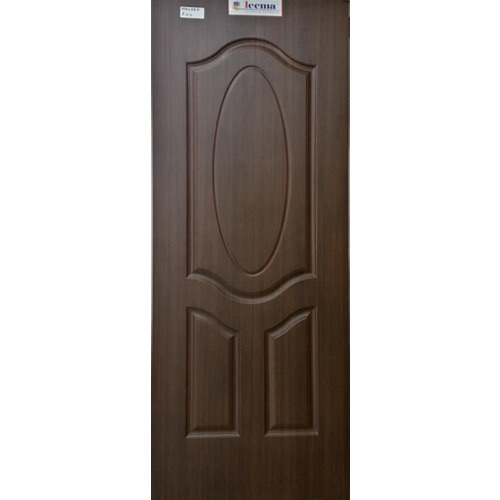 Leveraging on our quality oriented professionals, we are offering Moulded PVC Doors to our clients. PVC or polyvinyl chloride of excellent quality has been used by experts for manufacturing process. These doors have high strength due to PVC and are well polished which protects these doors from termites and other unsuitable factors. These PVC doors are highly popular among our clients and are free from defects.